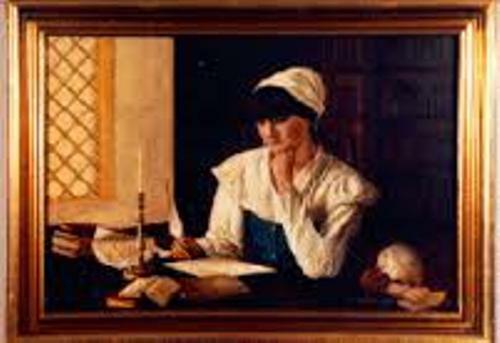 Anne was not only famous as poet, but she was also an influential puritan figure in American literature. The reception for her work was very amazing in the New World and Old World. 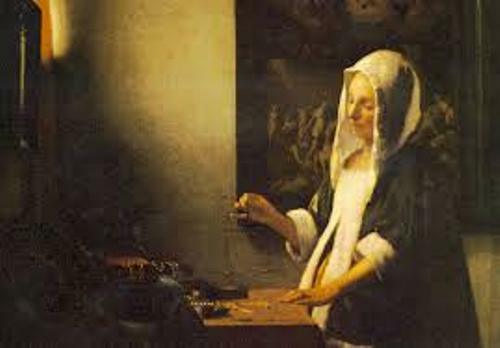 In 1650, she published the first volume of her poetry with the title The Tenth Muse Lately Sprung Up in America. Anne Bradstreet was born as Anne Dudley in Northampton, England. Her mother was Dorothy Yorke. Her father was a steward of the Earl of Lincoln, Thomas Dudley. 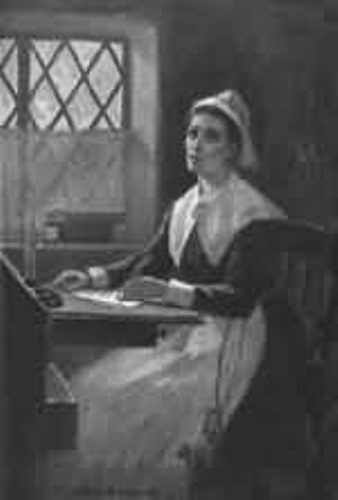 Anne Bradstreet was well educated and cultured due to the position of her family. She learned literature, languages and history. When she was only 16 years old, she married Simon Bradstreet. Later his father and husband were the governors of Massachusetts Bay Colony. Anne’s parents, Anne and Simon moved to the New World in 1630. They were part of the Winthrop Fleet of Puritan emigrants. On 14th June 1630, she arrived in America in Salem, Massachusetts. Today it is called Pioneer Village. Her first child is Samuel. He was born in 1632 in Newe Towne. During her life, Anne had great social standing. Even though her health was not good, she could bear eight children. Today, Harvard is one of the prominent universities in America. Do you know that the father and husband of Anne were very instrumental to establish this university in 1636? The Harvard Community created a gate to honor Anne as the first female American first published poet in October 1997. Get facts about Angela Carter here. The Tenth Muse Lately Sprung Up in America was published in London in 1650. Check out another female writer in Anne Bronte facts. 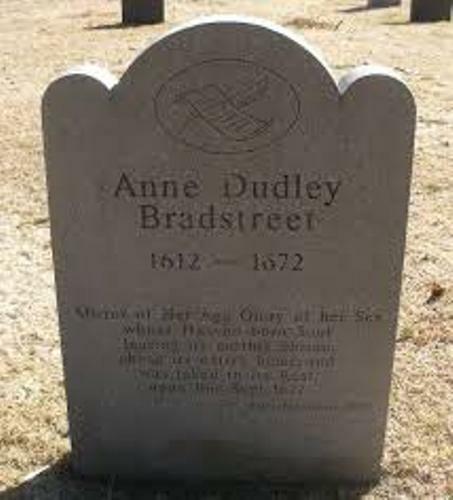 She passed away on 16 September 1672 in North Andover, Massachusetts. She was 60 years old at the time. Her husband married again four years after her death in 1672. 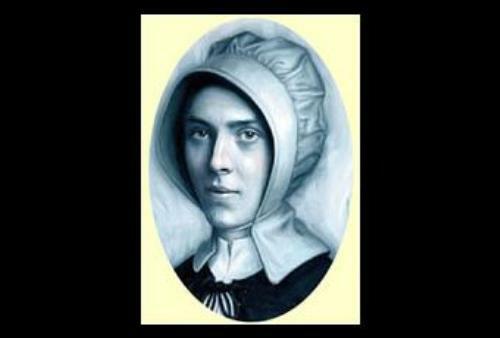 Are you interested with facts about Anne Bradstreet? You will know one of the famous South African anti apartheid activists and writers in Facts about Alan Paton.